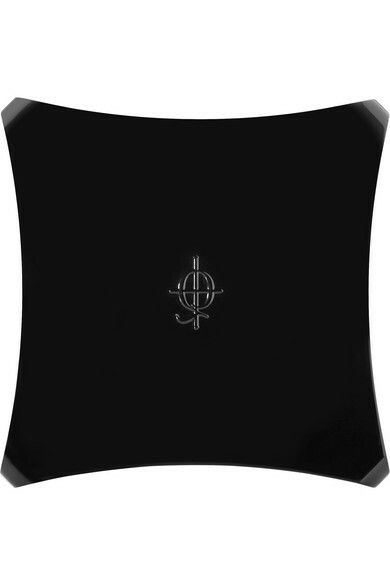 - 4 x 2g/ 0.07oz. 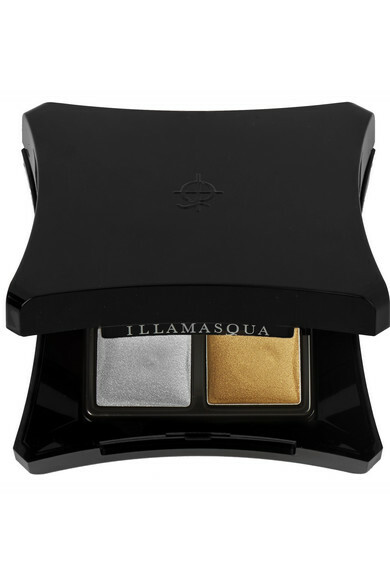 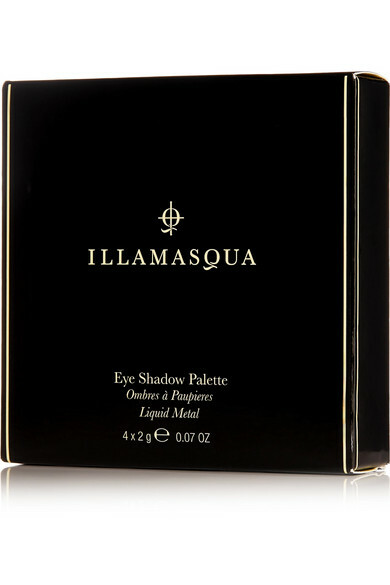 Illamasqua's highly pigmented palette features a quartet of complementing metallic colors to highlight your eyes, cheeks and body. 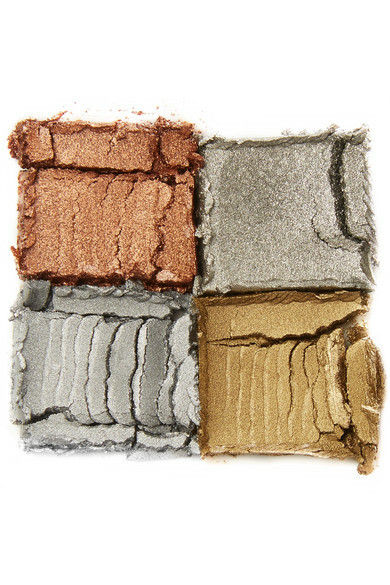 From copper and gold to silvery grays, each shade has a creamy texture with a light, buildable wash.